I bought an empty Gaming Box and put the Gigabyte 1050ti mini I bought from my friend into the box. Plug in the power cord and TB3 data cable and he will work. When I need notebook leave home with me, just need to pull out the lightning 3 data cable. I occasionally need to take my notebook outdoors to work. I like the combination of a notebook and an external GPU. 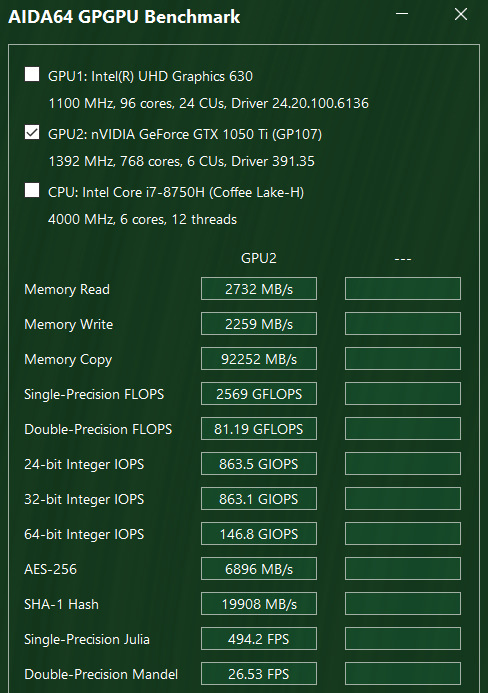 If this computer is running 8750H and GTX1050 at the same time, the pressure of heat dissipation is very high. I am looking forward to buying a Vega 56 Nano. I have not had this model in my country so I have some trouble. 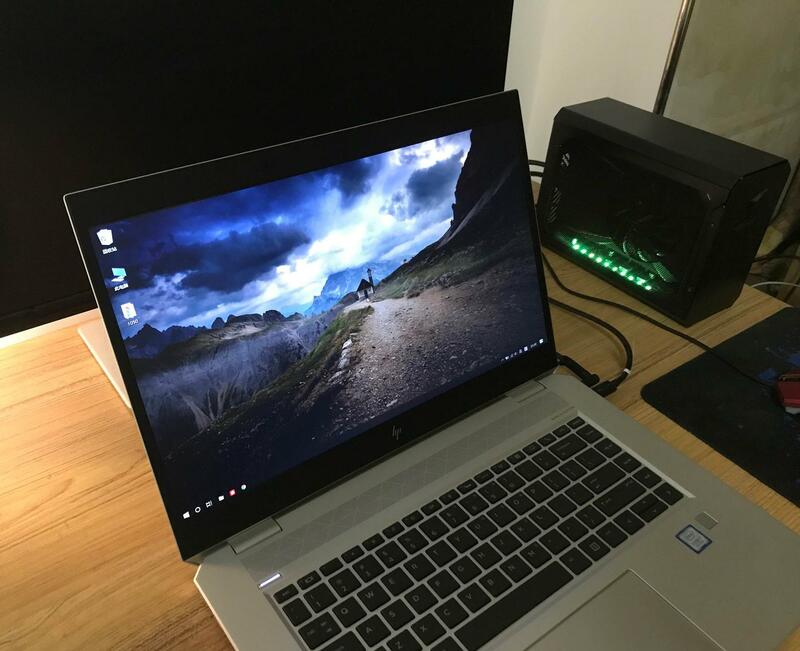 Gigabyte Gaming Box can't charge my computer.HP software will prompt "low charging power".I already know that the PD charging power ≤ 60W, you will receive this prompt. If I use the "Xiaomi" 65W power adapter, it can charge,and prompt "use a higher power source as much as possible". Information shows that Gigabyte gaming box cannot provide enough power from the PD connector. 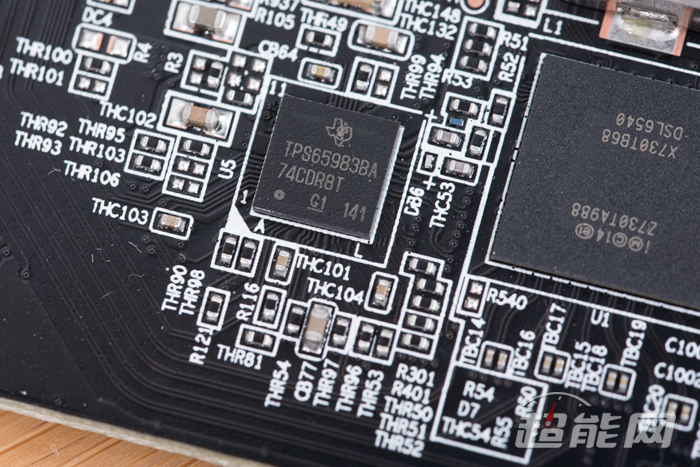 The TPS65983B is a stand-alone USB Type-C and Power Delivery (PD) controller providing cable plug and orientation detection at the USB Type-C connector. Upon cable detection, the TPS65983B communicates on the CC wire using the USB PD protocol. When cable detection and USB PD negotiation are complete, the TPS65983B enables the appropriate power path and configures alternate mode settings for internal and (optional) external multiplexers.